Floridian was created to celebrate the game of golf. 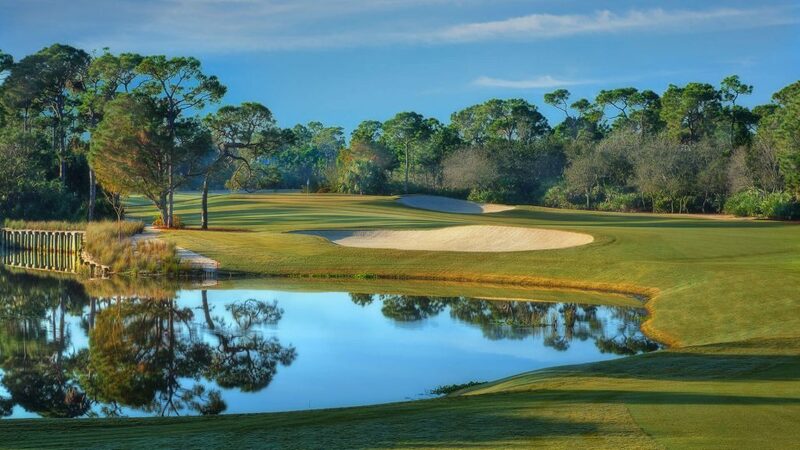 The 18-hole course at Floridian is quickly becoming known as one of the most beautiful, well-designed, challenging yet playable courses in the nation. Tom Fazio harkens back to golf’s origins, producing a course that is both walkable and enjoyable. Dramatic views of the St. Lucie River present themselves between shots. The natural preserve areas hold some of Florida’s most unique native wildlife.